Dandruff is the most common scalp condition we see - partly because there are so many myths concerning its causes and how to clear it. If anti-dandruff shampoos, tonics, and/or masks don't help, visit your doctor, as this suggests you may have a scalp condition such as psoriasis or eczema. You may also want to try cutting down on spicy foods, white wine, and full fat dairy as these are known to trigger the condition. 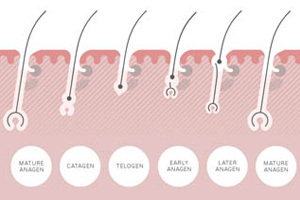 If you are prone to dandruff (and over 70% of the population is) you can only control it as and when it occurs, but not entirely prevent future flare-ups. Dandruff is actually commonly caused by an overgrowth of a certain type of yeast called ‘malassezia furfur’, and the best products that combat it are those that target the growth of the yeast itself, such as our Flaky/Itchy Scalp Range. Dandruff is more likely to be oily than dry, so don't rub in oil to remove it, you'll only get oilier flakes. 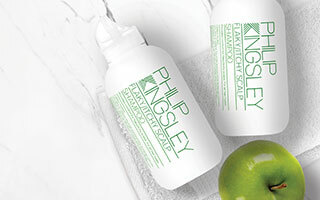 Conditioners are specifically formulated to improve the condition and feel of your hair, not your scalp. It should therefore only be applied to the mid-lengths and ends of your hair where it is needed most. While applying conditioner close to, or onto your scalp won't cause any harm, it may weigh your roots down creating a limp style. 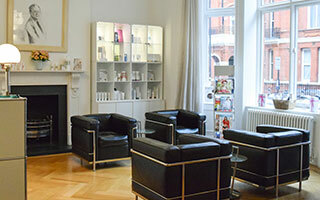 If you're suffering from dandruff, our clinics based in London and New York specialise in hair and scalp issues.